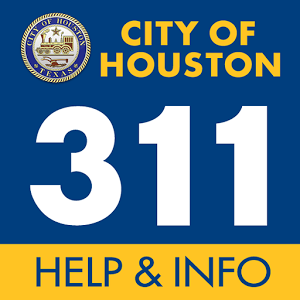 To assist those affected by Hurricane Harvey and expedite the recovery process, the City of Houston would like to help connect displaced businesses with free working/office space opportunities. If you are a business that has been physically displaced by Hurricane Harvey, or you are an organization with working or office space that can be made available for at least 30 days, we would like to hear from you. Interested parties should respond via email to carnell.emanuel@houstontx.gov, or by completing a response form found here.